The California Dairy Research Foundation (CDRF) Board of Directors is pleased to announce Denise Mullinax as Interim Executive Director of CDRF, effective May 16, 2018. “We are confident that Denise will provide strong leadership and organization during this time of transition following the passing of Dr. Gonca Pasin and until the appointment of a new Executive Director,” said Richard Wagner, Chairman of the Board, CDRF. 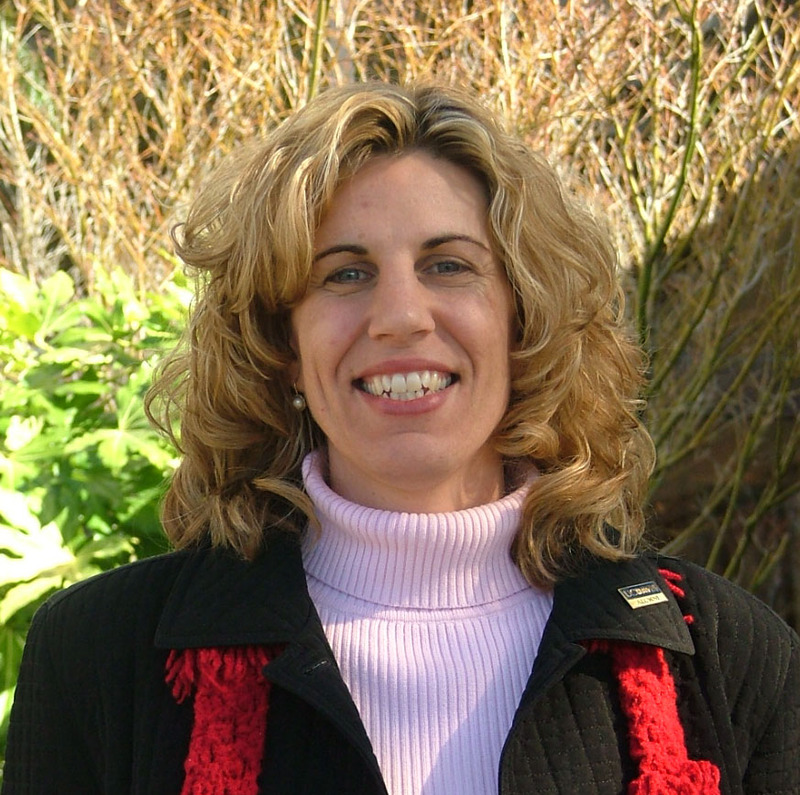 Denise brings with her more than 20 years of experience in the dairy industry,12 of those as the Assistant Director of the California Dairy Quality Assurance Program (CDQAP), which is a CDRF-funded program. Having first-hand knowledge of the challenges facing the California dairy industry from the farm to the consumer, as well as years of successful team management and producer education and interface, Denise is well-positioned to lead CDRF through this transition period. She will continue her duties as Assistant Director of CDQAP, an important position to our California dairy producers. About the California Dairy Research Foundation (CDRF): CDRF is an independent nonprofit public benefit foundation whose mission is to lead and deliver the best research and science-based programs to support an innovative and sustainable California dairy industry. For more information about CDRF and the research it supports, visit www.cdrf.org.